I’m back with more winter remedies to help you fight dry skin and hair during Beijing’s winter and beyond. This week will feature a few new kids on the artisan block, and if you’re looking for inspired natural and organic products for your hair and skin, look no further. 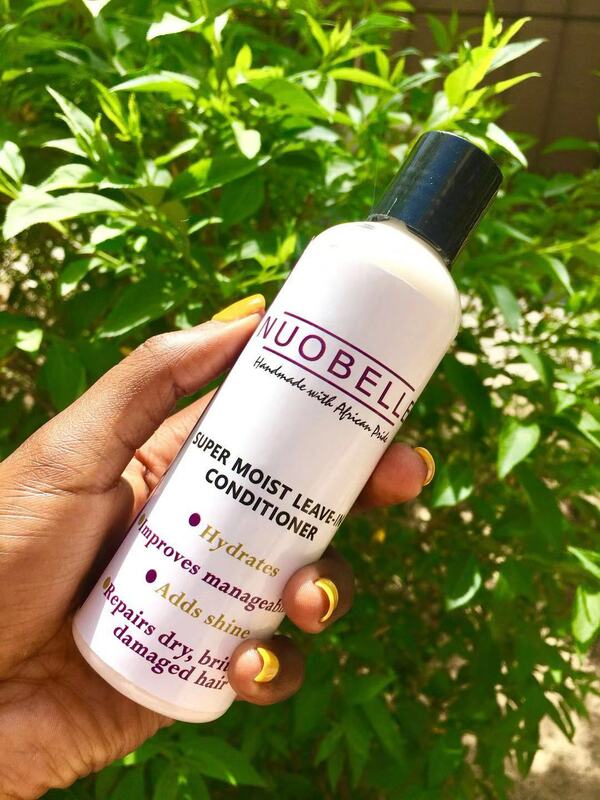 Nuobelle’s premise is all about handmade products using natural ingredients native to Africa. This brand takes great pride in promoting all the gorgeous vitamin rich oils and butters from the Continent that help to heal, sooth, grow, and moisturize. Their products are particularly good for folks like me, who have natural hair of the coily, curly, afro type but is equally good for those who just need to revamp their cosmetics shelves at home with earthy, nutrient rich staples for any hair and skin type. I’m a huge fan of shea butter, which is a fat extracted from the nut of the African shea (karite) tree. In its raw form it is usually the color of Ivory. I would advise staying away from the processed versions, which will look whiter in color. Shea butter is completely organic, adds shine, soothes the skin, and helps with hair breakage while adding nutrients to the scalp. With all its benefits, I have sometimes personally found that shea butter, in its raw form, would often fail to penetrate the skin or have a lasting nourishing effect throughout the day. 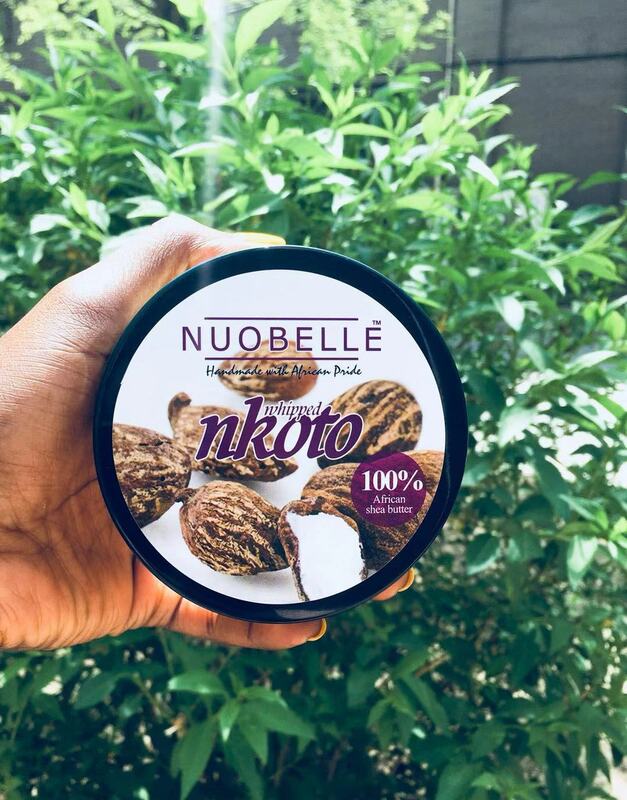 Instead a translucent or oily residue would settle on the surface of the skin and quickly evaporate under clothing, so you can imagine my delight when I tried Nuobelle’s Whipped Nkoto, which delivered on calming and moisturizing dry patches. Light as a mousse, Nuobelle’s Whipped Nkoto is exactly that, whipped into a cloud that’s a joy to use. When placed in the hands, little air bubbles collapse into a less heavy oil that’s easy to apply and soaks directly into the skin. The butter, which has been created using grape seed oil, coconut oil, and almond oil is fragrance-free, and as described on its packaging, definitely contains love. The Super Moist Leave-In conditioner is super in more ways than one. I have genuinely struggled to find the best product for my naturally coily hair and previously spent many months out of the year speed-dating all kinds of products that draw you in with promises of softer tresses. Made with raw honey, green tea, mint, and other essential oils, this sweet concoction (it literally smells like a candy store) hydrates and is one of the best detangling products I’ve had the pleasure of using. Hair and skin care company M.E is all about Mother Earth; her goodness and love, which manifest in the way nature is a gift that keeps giving. All around us are all the essentials we need for outer and inner well-being. M.E. is an acronym for Mother Earth or the Shona derivative “Amai” Earth. All their products are one hundred percent natural and organic. Their mission is to seek out the best natural and organic oils from around the world; help their customers feel empowered, beautiful, and confident; and provide necessary and essential care and information throughout a customer’s natural hair journey. The premise of your journey may be for longer, stronger, softer hair, or a combination of all the above. Whatever your needs may be, M.E will have something to support you getting to your personal hair destination. The Sensitive Skin Soufflé is made using shea butter, coconut oil, olive oil, and almond oil and can be used for the body and hair. 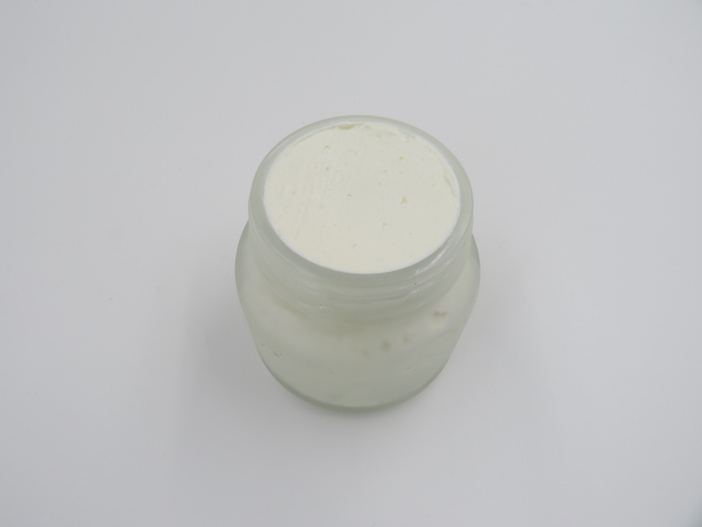 The fluffy and light moisturizer is natural and sensitive enough to use on babies’ skin and was perfect for use when fresh out of the shower, while the skin is still a little damp. If using on the hair, apply to damp or dry hair, comb through and style. If you have a sensitive or dry scalp, I would apply some directly to the scalp and massage in after washing your hair. This product when used on the hair is designed to add moisture and works specifically well with natural hair. If you don’t need to add oils to the hair, stick to using this awesome soufflé on the skin! I really enjoyed using this on the hands, neck and chest area, and also after a salt sea scrub (see below) on the feet. Enjoy Mother Earth and all of her gifts. 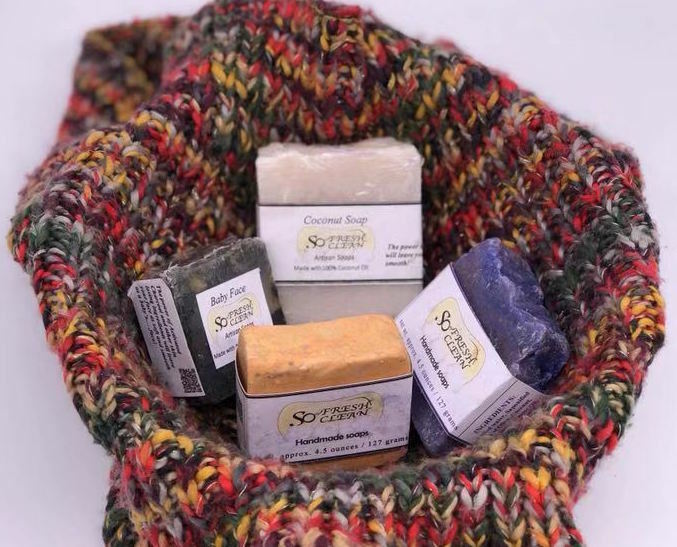 I’ve been a fan of Soap Fresh So Clean, ever since I saw these goodies on the vendor circuit, featuring in all the best-known and loved artisan markets. If you don’t know, you better get to know, because these soaps and scrubs are pure Beijing-winter-fighting essentials, that leave skin clean, refreshed, smelling great, and soft. The company is dedicated to bringing you “bath products that clean the body and soothe the soul”, they have bars of luscious soap for sensitive, dry, and cracked skin. Whether you need a bar that exfoliates, moisturises, or both, Soap Fresh So Clean will have what you’re looking for. 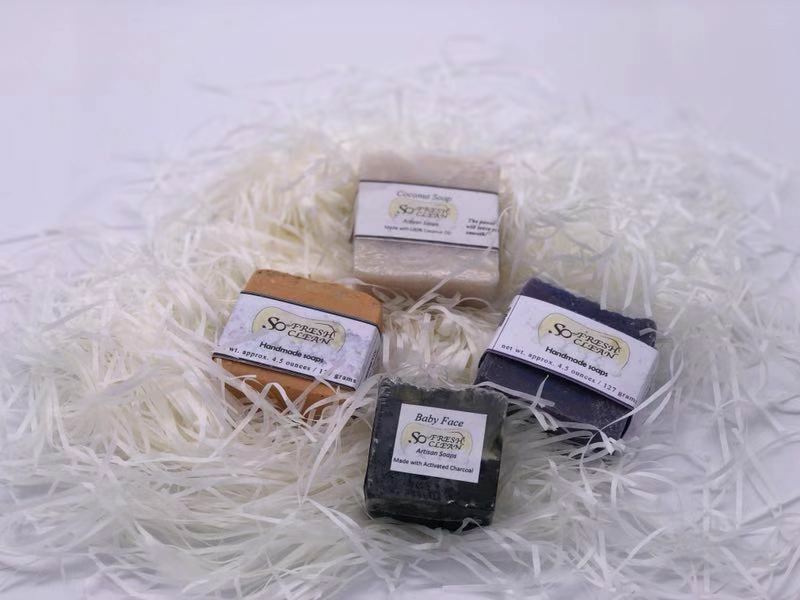 Each of the line’s artisan soaps specialize in an area to help with common skin problems. 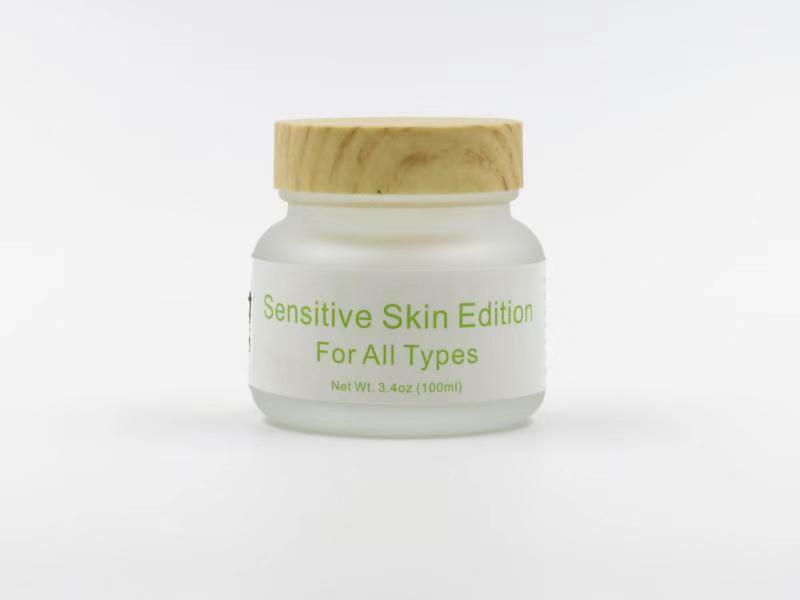 This brand offers products that are free from perfume, dyes, and other harmful ingredients that can lead to irritable skin, dryness, rough patches, and blemishes. They soothe and over time support reviving the skin, making it supple and gleaming with nutrients. Both the Baby Face and Diaspora Soap add moisture, and the Diaspora edition is particularly good at exfoliating the skin. Each one can be applied directly to the skin or used with a loofah, flannel, or sponge of your choice. They lather up pretty nicely and rinse off, leaving squeaky-clean skin that’s soft to the touch. The marbling effects on the soaps are gorgeous and the natural fragrances are earthy and pleasant. Layers of nutrients, essential oils and butters make for indulgent showers or baths and of course make great little gifts. The soaps use generous amounts of olive, coconut and almond oils, not to mention natural butters that are rich in vitamin C.
The piece de resistance has to be the Soap Fresh So Clean foot scrub. Made using Himalayan sea salt, turmeric, olive oil, shea butter, peppermint essential oil, and avocado, among others, this alchemic remedy for tired and dry feet is everything a foot scrub should be and more. The peppermint and bergamot oils heal and sooth the skin, while the Himalayan sea salt helps to scrub away dead skin cells and calluses on the heel and balls of the feet. Yes! I loved using this foot scrub on an evening, followed by generously moisturizing the feet with M.E’s Sensitive Skin Soufflé or Nuobelle’s Whipped Nkoto. Whip on a 100 percent cotton pair of soaks, and wake in the morning to gloriously smooth and supple feet! Try and keep shea butter products in a dry and cool place in the home. This helps the butter to keep a balanced consistency that’s easy to apply to the skin. Apply to damp skin and if using at night on the feet or hands, wear a pair of cotton socks or gloves for a deep conditioning night routine. Thanks for your comment! You’ll have to speak to individual vendors to find out their shipping policies though. Contact details are above.